C & G Fabrications is a family run business with many years of experience of manufacturing and installation in the upvc industry. 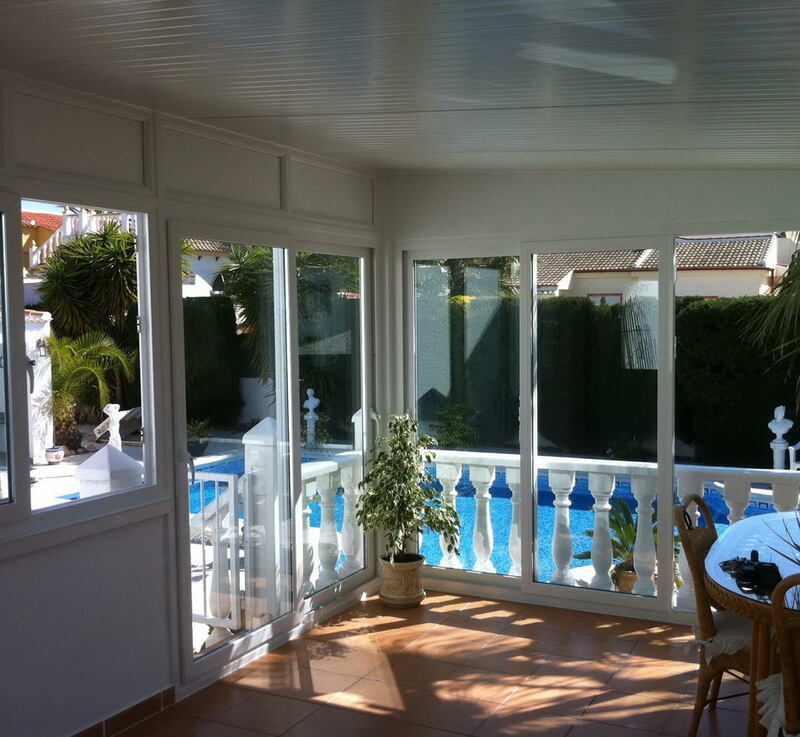 We have been established on the Costa Blanca since 2004. 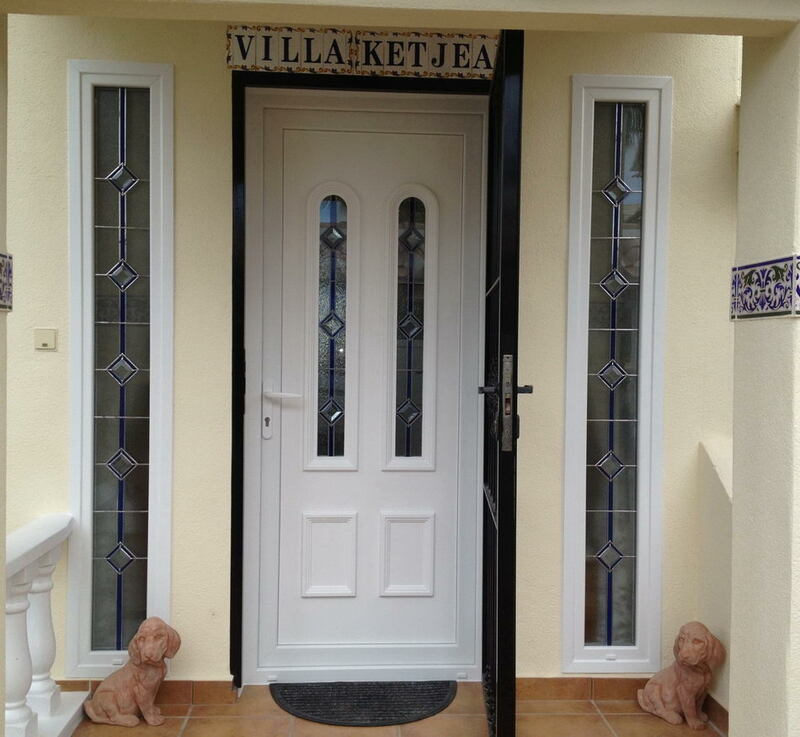 We manufacture HIGH QUALITY, HIGH SECURITY, HIGH THERMAL, DECEUNINCK Upvc Windows, doors, porches, conservatories and naya infills in all areas from as far north as Calpe to as far south to Almeria. 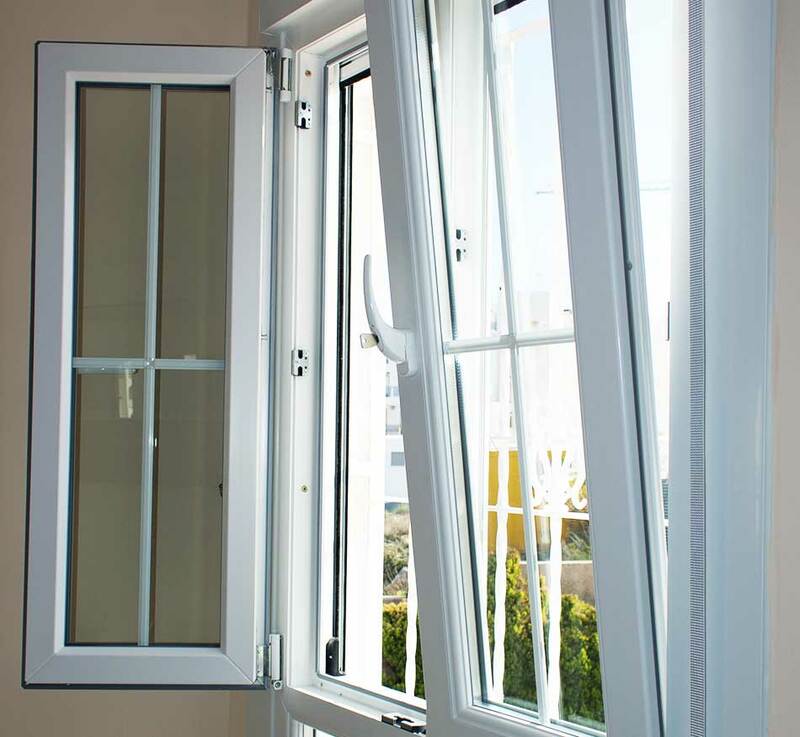 Over the years we have gained vast experience in survey and installation of products to many different types of property, we have undertaken some of the most challenging arch windows and doors and are very proud of the end results, we have worked hard to build up a reputation as a double glazing company that you can trust. We offer custom made products, honest advice and a second to none customer service. We pride ourselves on the fact that, if you contact us for a quote, you will always get our best price first time. All our quotes are presented on the day as you will only be visited by experienced tradesmen NOT SALESMEN that have experience in installation eliminating unforeseen added costs, we never use pressure or sales gimmicks to sell our products. Our unique service sets us apart from all others in this industry.